How have you changed since this happened: it has been almost a month now and i know my actions were not acceptable or wanted in the chat and i should of listened to the mods when they told me stop doing it, but now i know that its all just a waste of time and spamming negative press about DE is not going to help anyone's situation and i should of left it alone. 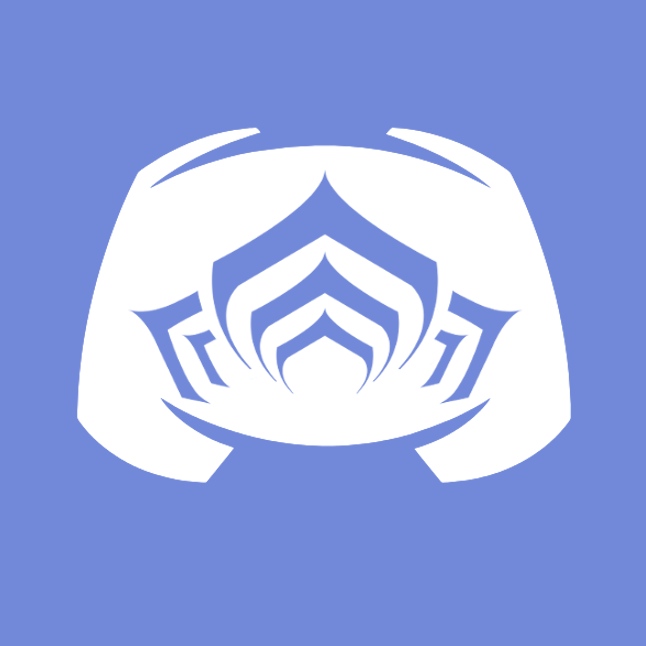 How do you plan on being different if we lift the ban: I promise to not spam pics, negative press, or argue or fight with anyone on the chat, i have several friends that id like to be able to talk to and be able to play warframe with, im just going to keep it at that..no more mic spam or pic spam or negative comments about DE or anyone in the server, you have my word...i know i have several infractions but id like to be able to start over. I've conferred with him on the matter personally. As I was the one to ban him originally, I do feel like he can have a second chance here. sure, we'll unban you. please keep in mind that, considering I'd asked you the day before you were banned to cool it about this and to watch how you worded things, you will have little wiggle room.